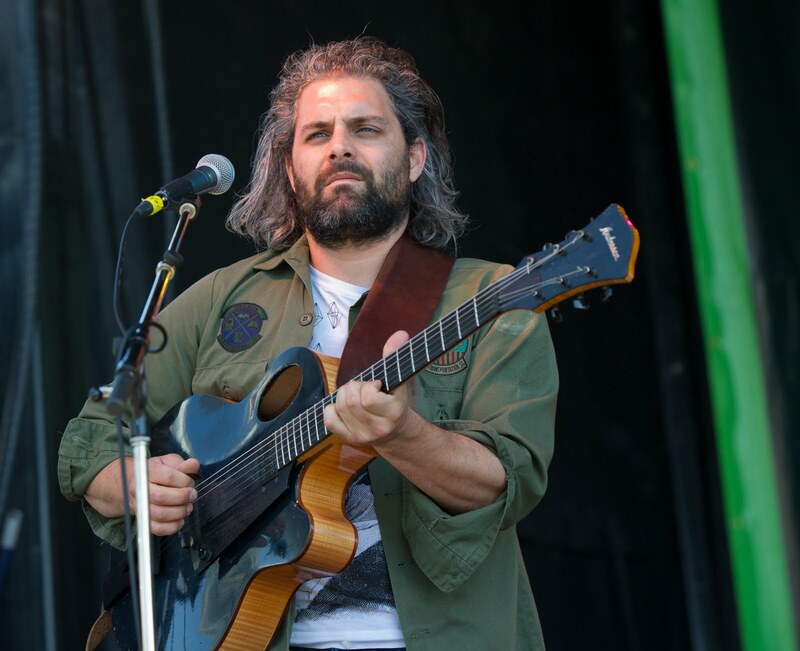 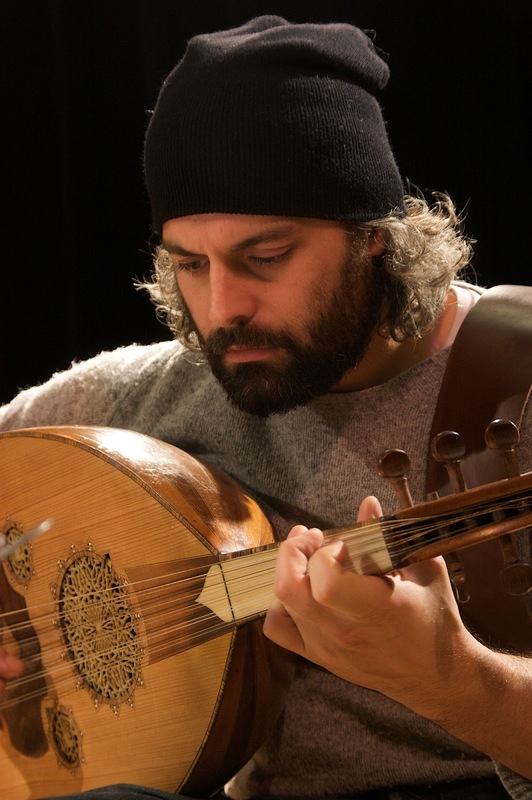 Juno award winner Gordon Grdina is a Oud/Guitarist whose sound is a combination of his interests in mainstream jazz, free- form improvisation and Arabic classical music. 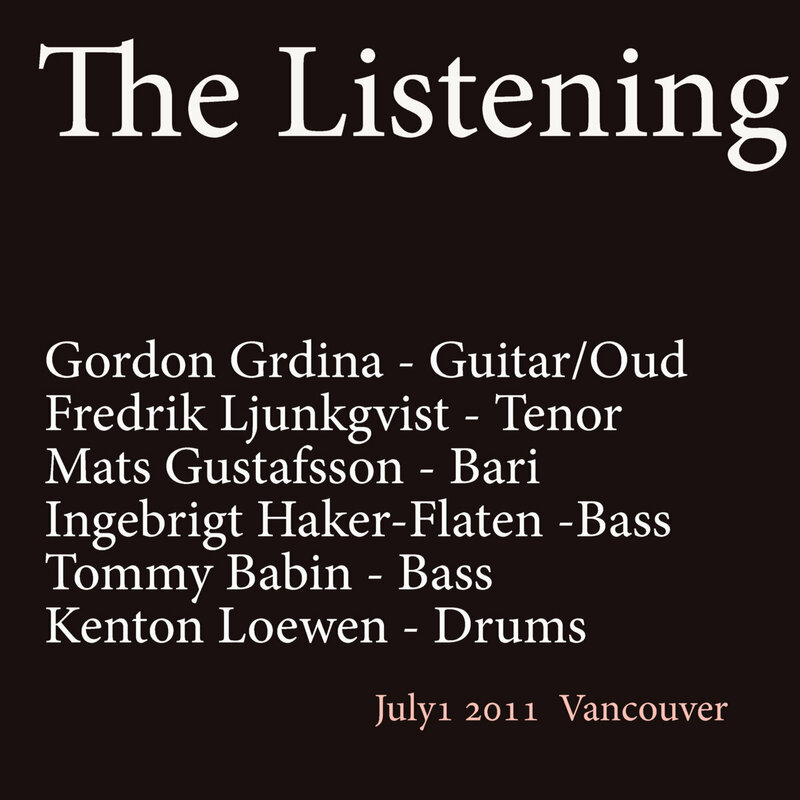 Out of Vancouver GG Trio, Qalandar, Haram and Peregrine Falls. 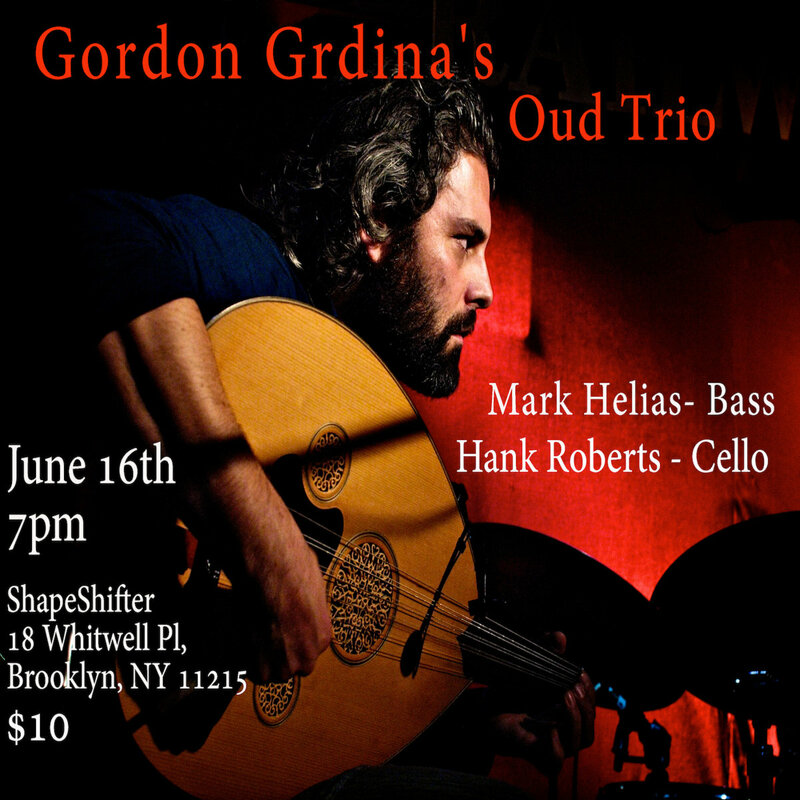 Out of NYC The Gordon Grdina Quartet with Oscar Noriega, Russ Lossing, and Satoshi Takeishi, The Oud Trio with Hank Roberts and Mark Helias, and Ismaily/Grdina/Maneri.